1305389891 -Russell/Hertz/McMillan, BIOLOGY: THE DYNAMIC SCIENCE 4e and MindTap teach Biology the way scientists practice it by emphasizing and applying science as a process. You learn not only what scientists know, but how they know it, and what they still need to learn. 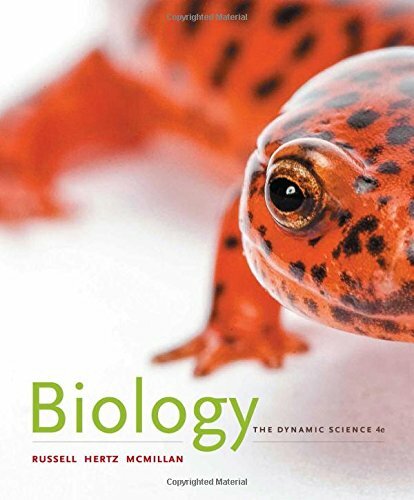 The authors explain complex ideas clearly and describe how biologists collect and interpret evidence to test hypotheses about the living world. Throughout, Russell and MindTap provide engaging applications, develop quantitative analysis and mathematical reasoning skills, and build conceptual understanding.